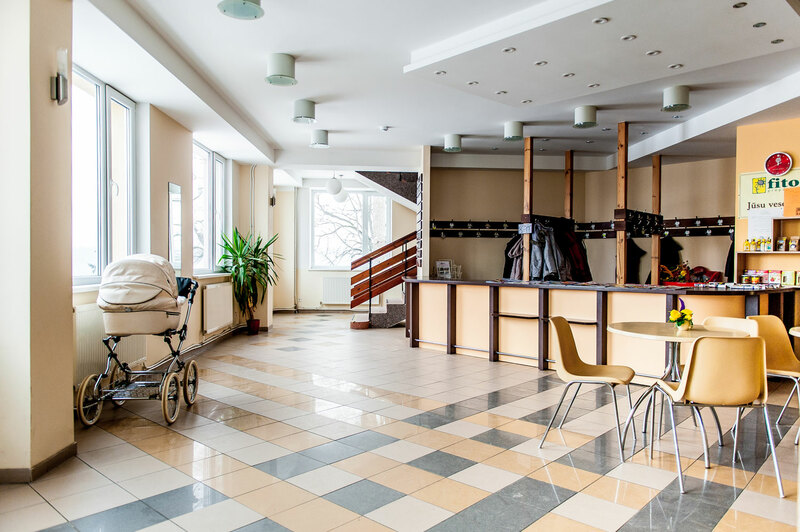 The leading bariatric surgery hospital of Latvia. 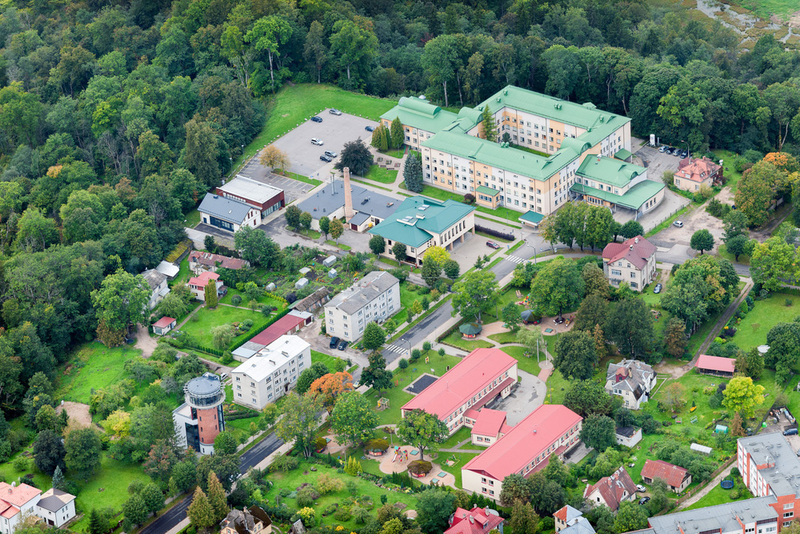 Founded in 1950, the hospital today is among the most modern medical institutions in Latvia. 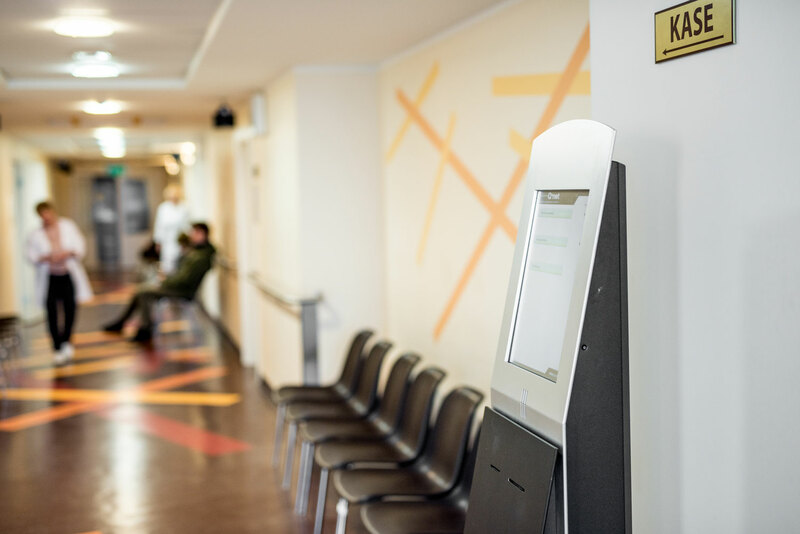 The hospital has separate departments for elective surgery and intensive care, rehabilitation, therapy, diagnostics as well as an ambulatory care centre and maternity ward. 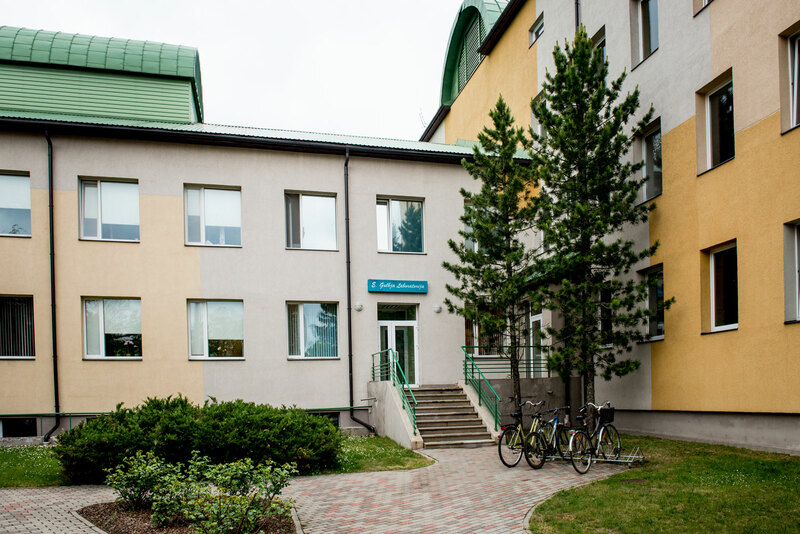 In 2015 a private, the only in the Baltic states, Stereotactic Radiosurgery Centre was opened as a part of the Sigulda Hospital for oncological diseases treatment with the latest CyberKnifeM6 technology. Experience. 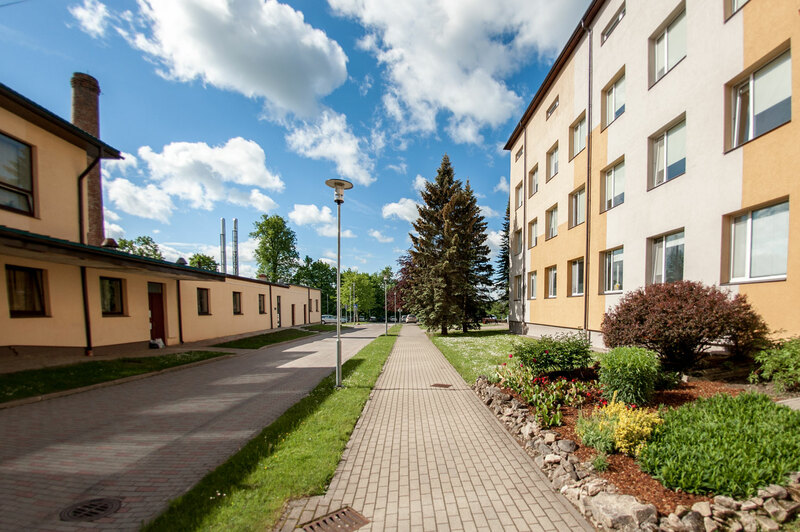 Sigulda Hospital today is the leading bariatric surgery provider in Latvia with performed close to 2000 weight-loss surgeries. It makes our patients confident and sure for surgeons’ qualification and the best possible result. Customers from abroad are welcome. Gastric bypass and sleeve gastrectomy operations are performed for local people as well as customers from Norway, Sweden, United Kingdom, Ireland and other countries. We have already a long experience in work with customers from abroad, you can feel sure that language and cultural differences are accepted. World’s latest technologies. Our bariatric surgeons regularly attend international bariatric congresses, experience exchange programs with other leading specialists in the area. That means they follow world’s latest trends in bariatric surgery, and our customers meet the most modern and effective surgery techniques. Quality. Only world’s top manufacturer’s instruments, sutures and staplers from Johnson & Johnson, Ethicon and Covidien are used during bariatric surgeries. It helps our surgeons be sure about the quality and reach the best possible outcome of their performance. And a patient can be sure and feel safe for the quality of the surgery. MRSA free hospital. 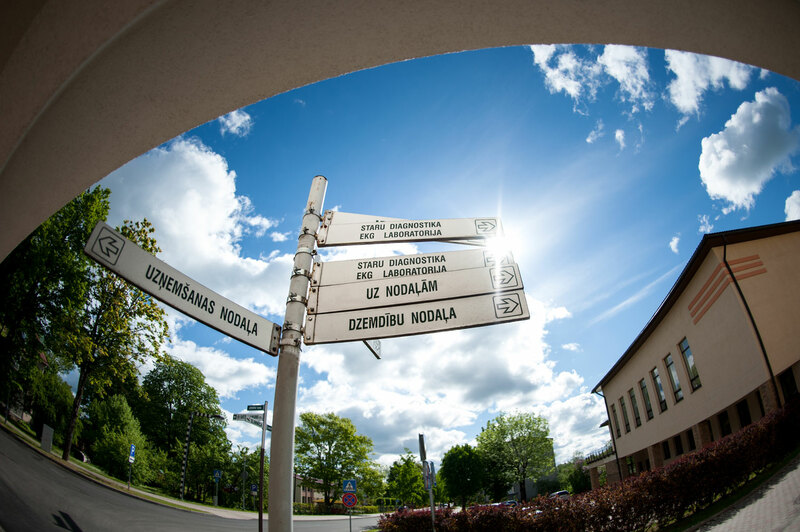 There are no hospital infections at the Sigulda Hospital. 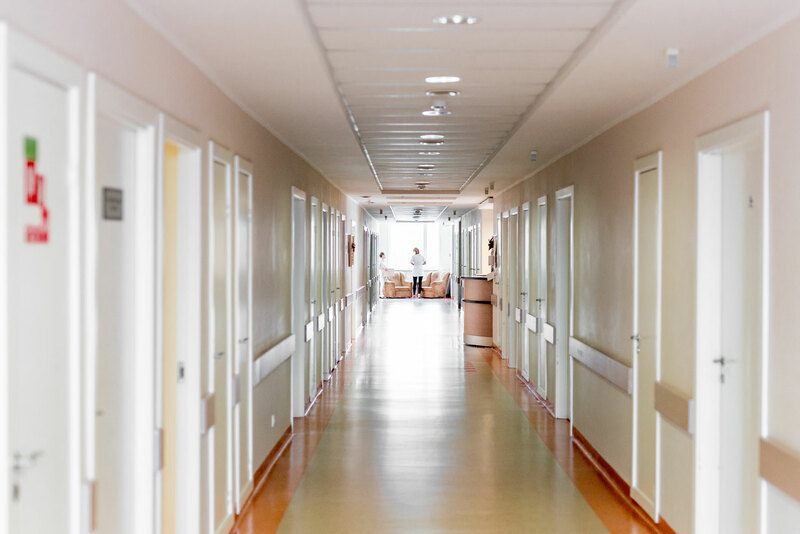 High sanitary standards and absence of emergency surgeries in the hospital guarantees our patients safe and successful surgery and recovery after it. Insurance included. Each surgery and surgeon is protected by a civil liability insurance of EUR 70 000. That means that all additional surgical interventions that have to be performed in Latvia in 6 months period after the surgery, in the situation of surgeon’s blame about complications, would be covered by Insurance company. Safe surgery. At the end of the surgery a contrast liquid is entered in the new gastro-intestinal system to be sure there is no leakage and everything works as expected. This helps to avoid early complication risks. 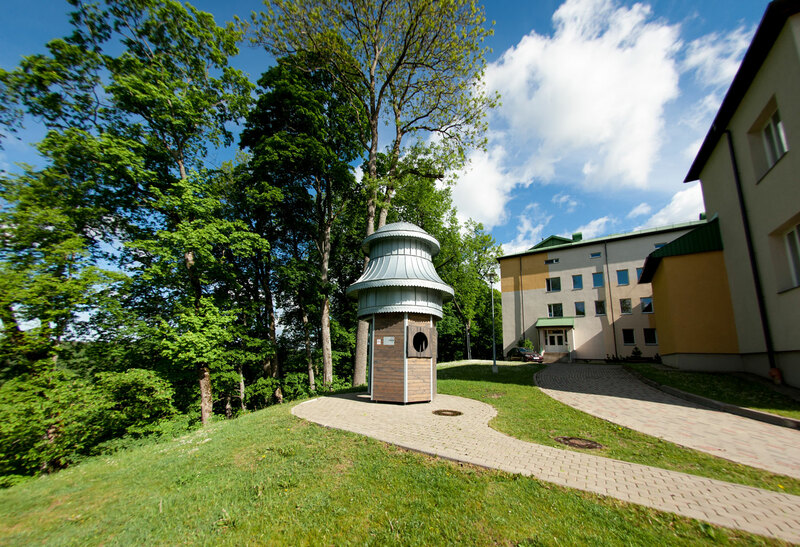 The hospital is located in Sigulda – one of the most beautiful cities of Latvia in 1h drive from Riga. 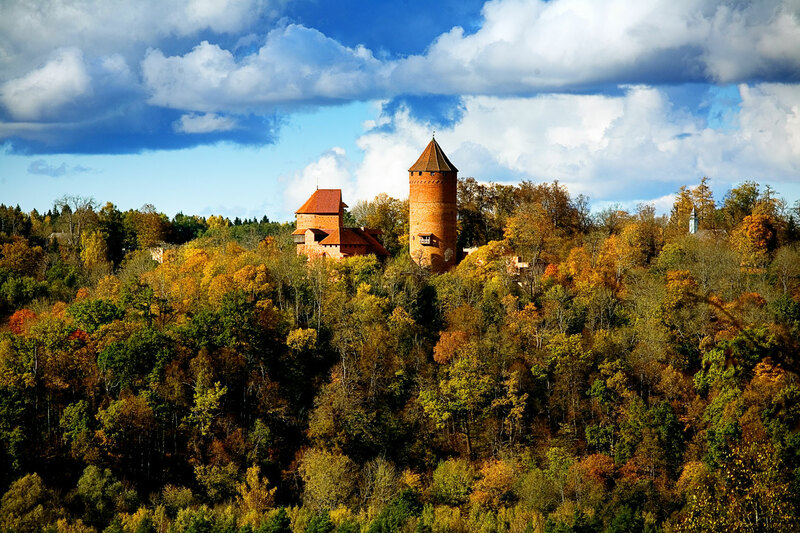 Sigulda is a centre of winter sports, tourism, and recreation. It attracts visitors year-round with its nature and historical beauty. 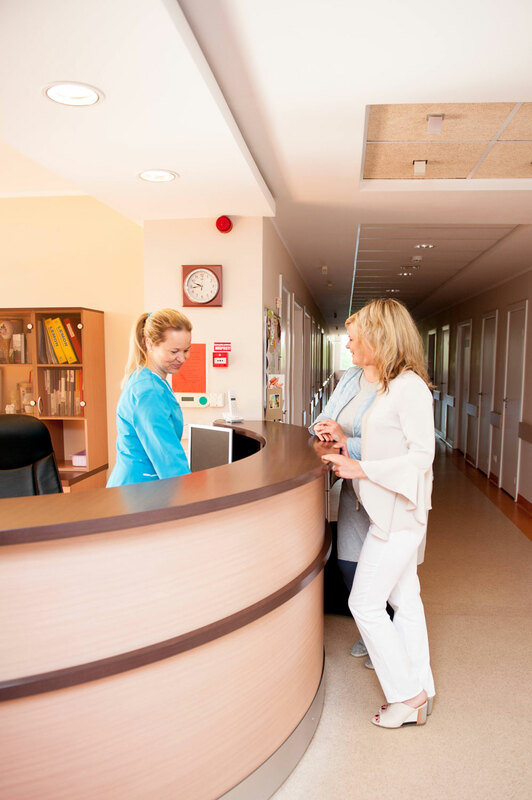 Scenic nature views, walking trails, city centre is in few minutes walk from the hospital, offering our customers a recovery friendly and stress-free atmosphere. 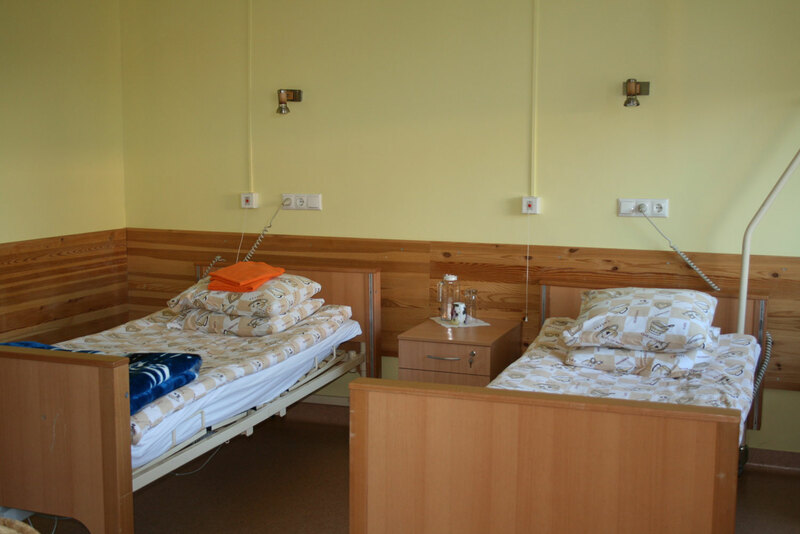 Hospitals’ single and double rooms are made to make patient feel like home. 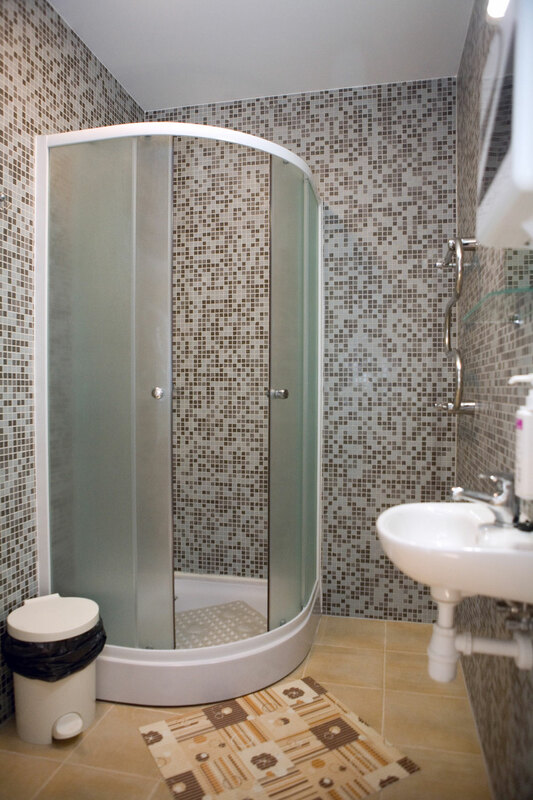 There is a TV, computer and wi-fi available in all rooms.